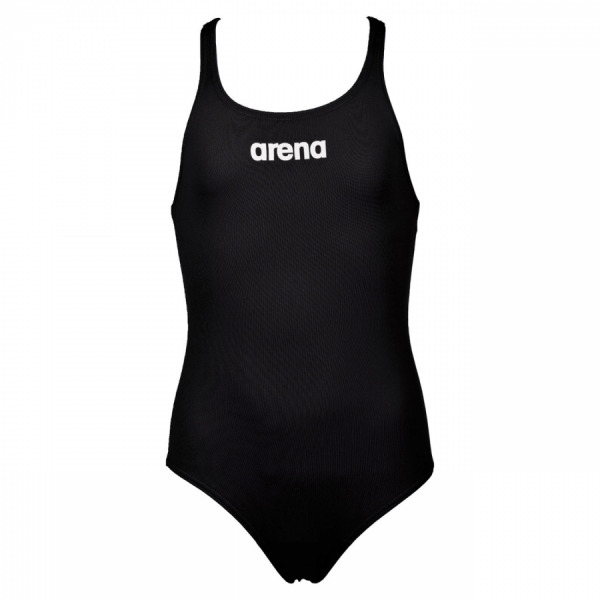 The Arena Solid Pro girls black swimsuit is absolutely ideal for regular training! 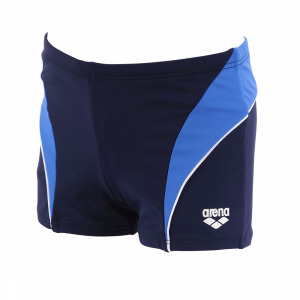 This swimming costume is part of the Team Line range which runs from season to season therefore making it perfect for club or school swim kit. It has a pro style back which has an athletic look, is comfortable and allows full range of movement in the shoulders. 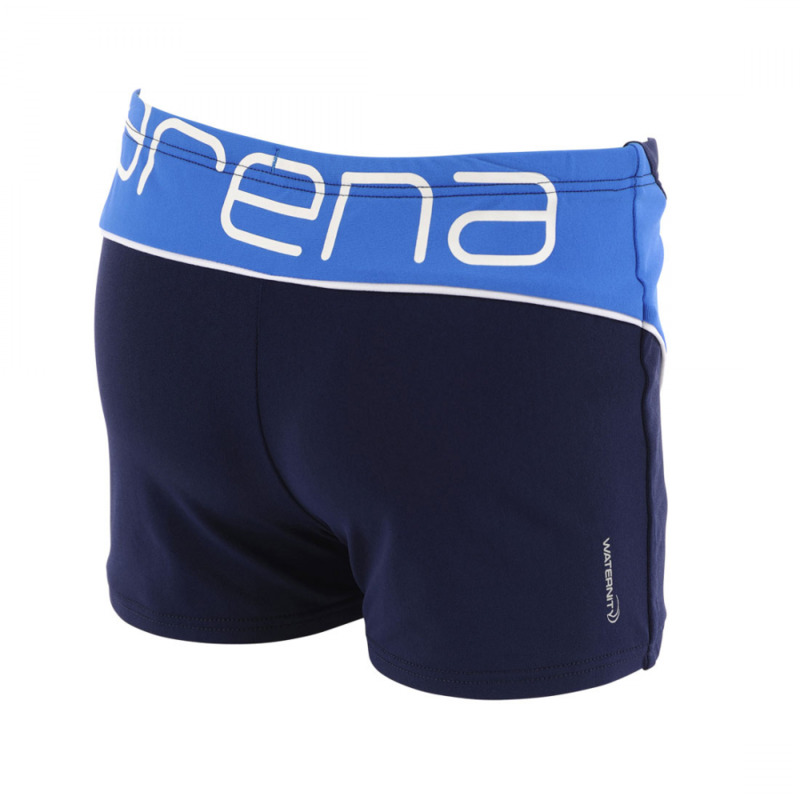 It has a medium cut leg and features the Arena name in white on the front. 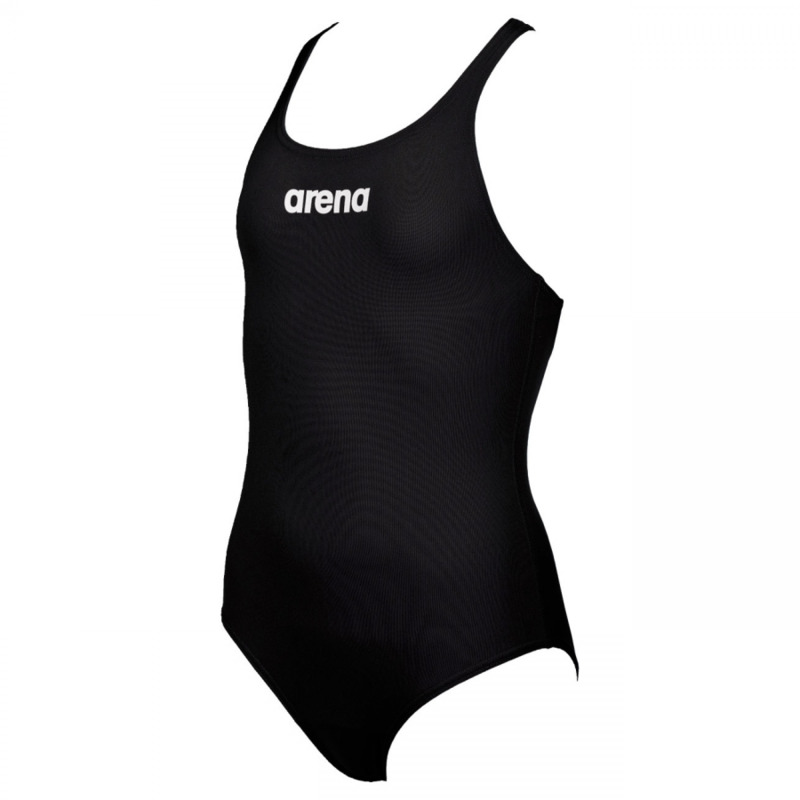 The Solid Pro swimsuit in black is manufactured using Arena’s MaxLife 46% pbt and 54% polyester material. 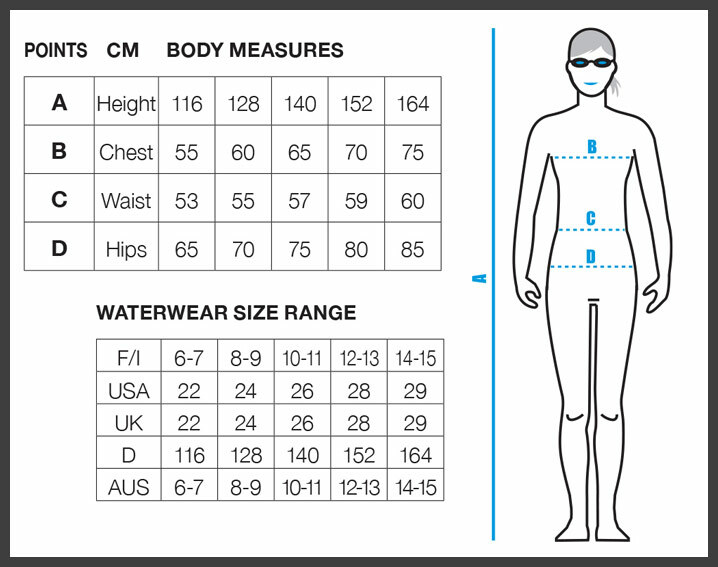 These materials create a durable swimsuit which provides a great fit and also retains its shape over use. Consequently this makes it a great choice for the regular swimmer. MaxLife is chlorine resistant and also provides excellent UV protection.